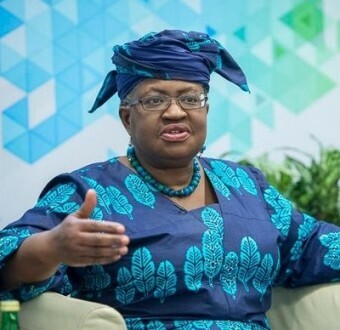 Ngozi Okonjo-Iweala denies endorsing President Buhari's re-election bid - SWANKYLOADED OFFICIAL BLOG. Okonjo-Iweala took to her twitter handle to react to a newspaper publication in which she was quoted as endorsing President Buhari while giving a speech at a United Nation's summit in Mauritania. See her tweet below.